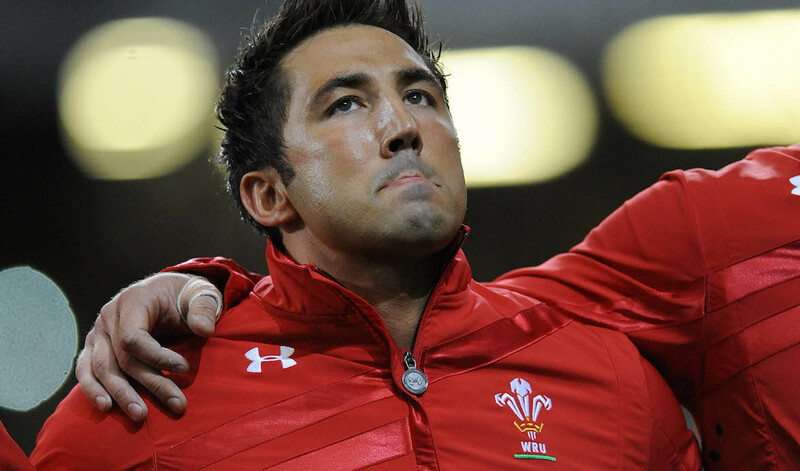 Wales international Gavin Henson could return to the Premiership according to The Rugby Paper. The 37-year-old spent two seasons with Bath before joining Bristol Bears. His last two seasons have been spent at the Newport-based Dragons, but he has struggled to make the 1st XV. Dragons’ caretaker coach Ceri Jones confirmed Henson hasn’t been offered a new deal by the region. H is reportedly being touted to English clubs, as well as others in the Pro14 and Top14 leagues as possible cover during the World Cup in Japan, which eats into the start of next season. Given Henson can play ten, 12 or full-back, his career might not be done just yet.